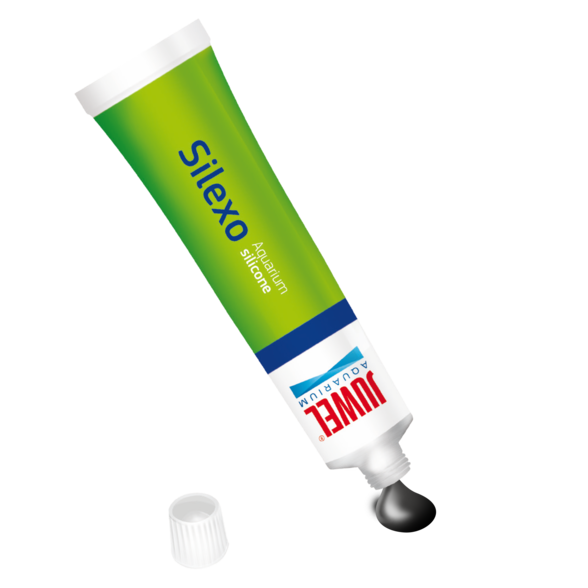 JUWEL silicone is a particularly powerful silicone that has been specially developed for use in aquariums. It meets the high requirements of the German industrial standard (DIN) for the production of aquariums. 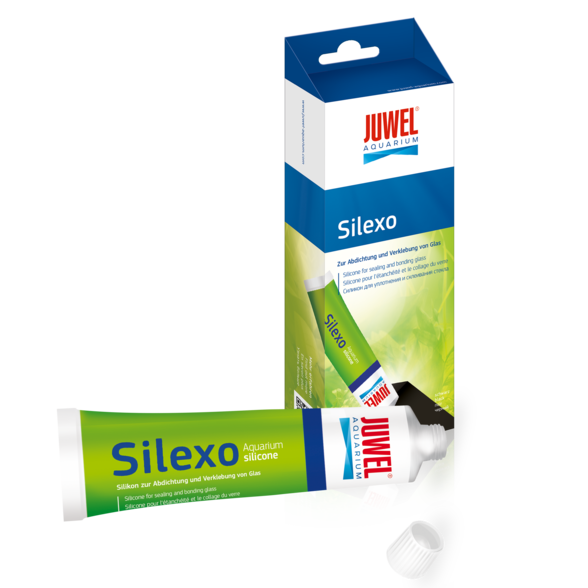 JUWEL Silicone hardens particularly quickly and is completely odorless after hardening and does not release any toxic substances to the water.